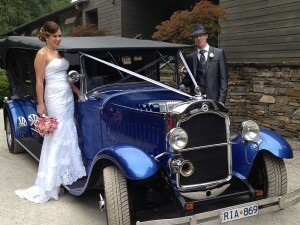 Our second limousine, again a 1926 Studebaker. 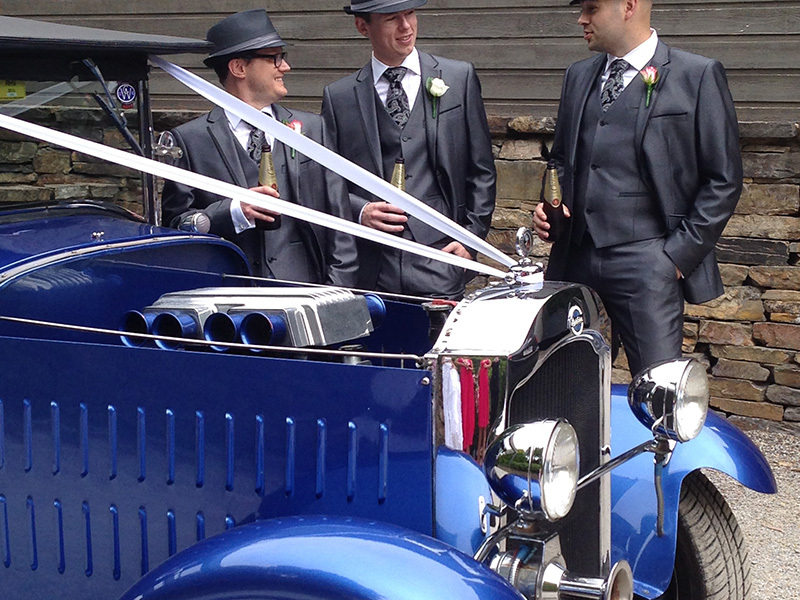 Powered by a 350ci Chevrolet engine and built to the same styling and standards as our first limousine, with the addition of being wider and longer to allow for more leg room within the rear seating area. 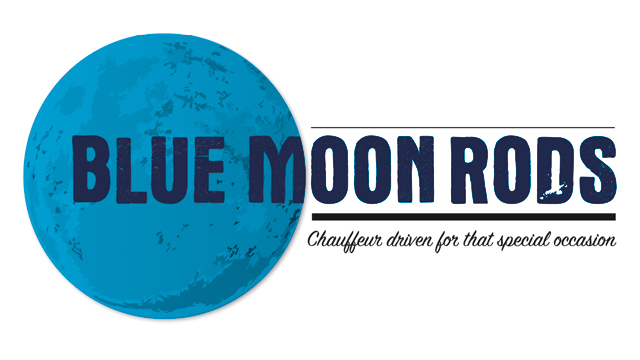 Giving a more comfortable ride for up to seven passengers. 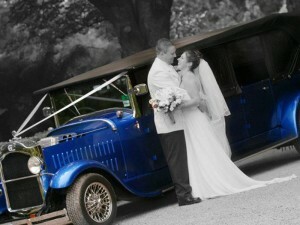 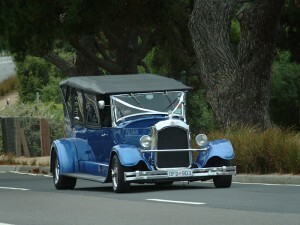 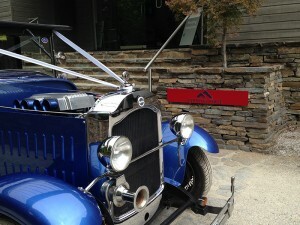 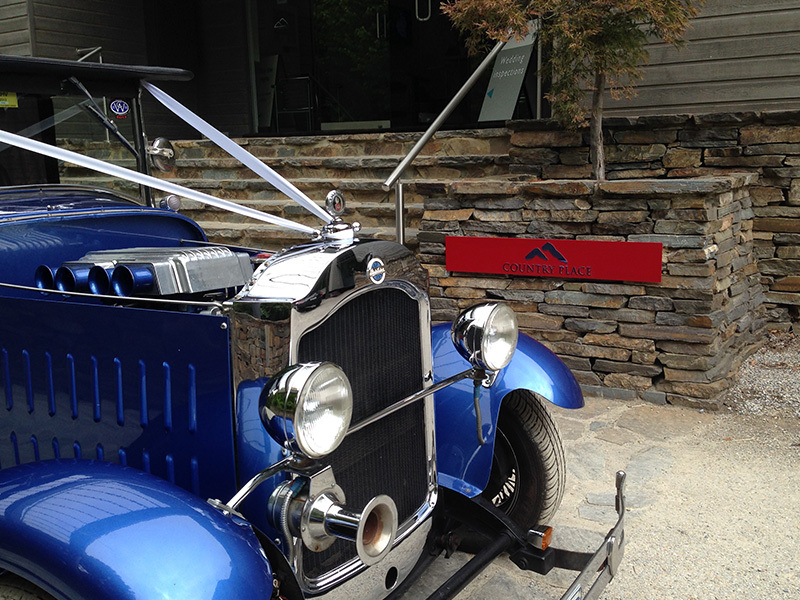 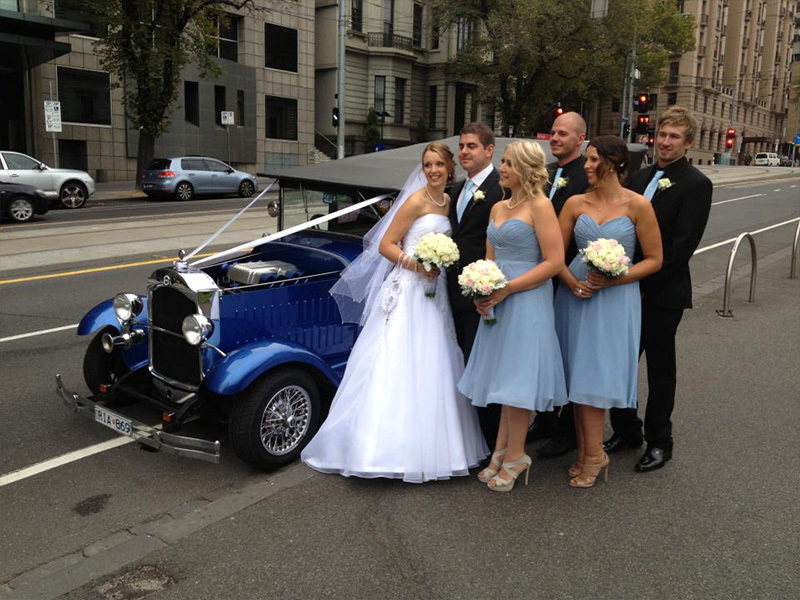 For any enquiries about making your next event entrance in a Blue Moon Rods 1926 Studebaker 7 seater Limo, contact us today.